The carriage of goods by sea—both containerized and in bulk—is indispensable to the global movement of goods in international trade, and eclipses all other modes of transport—road, rail or air—in terms of volume and weight. In the last 50 years, maritime transport has evolved so that shipping today has expanded beyond port-to-port, and now frequently forms part of a global, intermodal network, linking shippers, consignees and their products by road, rail and ship. Ships—including their use, operations, purchase, sale and insurance—have become far more complex, and require the knowledge and experience from those who speak the language. With Dentons, you’ll benefit from our in-depth understanding of the maritime sector, as well as our global reach, seamless service and multijurisdictional insight that can provide you with the right strategies to grow your business. 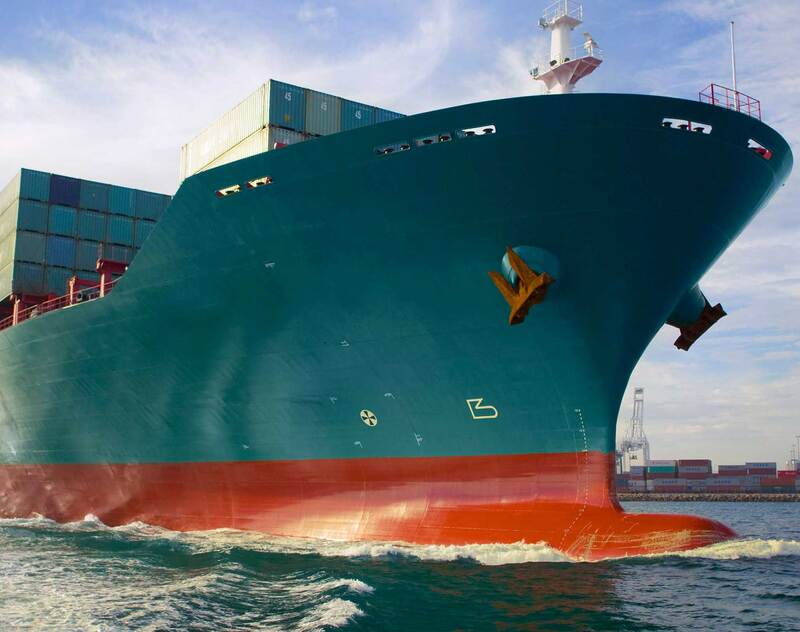 Whether you are a ship owner, charterer, insurer, trader, operator, Non-Vessel-Owning Common Carriers (NVOCC) or financier, Dentons is ideally situated to help you in all your matters related to maritime law. All aspects of General Average and the York-Antwerp Rules, including creating legal precedents that still stand after more than 40 years. The effect of the dramatic restatement of the law by the Singapore Court of Appeal in the Vinmar case is beginning to be felt in related areas in Singapore. In October last year, Starboard announced that the Singapore Court of Appeal has changed the law on exclusive jurisdiction clauses in a case that Dentons Rodyk handled. The change to the law was significant not least because the court said that it will no longer follow its own previously-stated principle - that it was entitled to consider the merits of a defendant’s case when it considered whether to order a stay of Singapore proceedings commenced in breach of an exclusive jurisdiction clause. The change in the law was to have general retroactive effect. In the past few years, mediation has been regarded to be a serious mode of dispute resolution by the shipping industry.